Today marks the centenary of Shaft director and photographer Gordon Parks, who was born today in Fort Scott, KS, in 1912. He died in 2006. The Gordon Parks Foundation has a rundown of various events and exhibitions this year in honor of Parks. Through documentation, British Film Institute senior archivist Jen Evans reveals that the 1955 film of Evan Hunter's Blackboard Jungle initially was rejected by the British Board of Film Censors for its portrayal of "irresponsible juvenile behavior." Once the film was cut, it achieved an X rating. In this 1972 TV movie, a California vintner (Richard Boone) learns that he is the target of Soviet agents. It is adapted (not very faithfully) from Watcher in the Shadows by the Detection Club's Geoffrey Household (best known for Rogue Male). Haycraft-Queen: More titles back in print. In Private Eye Popeye (1954), the spinach-loving shamus is on the trail of Olive Oyl's stolen gem. 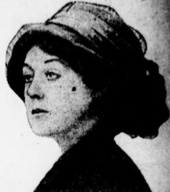 Winifred Holtby's "Why Herbert Killed His Mother."
. . . among the things a Fella does, correct grammar is not necessarily included. 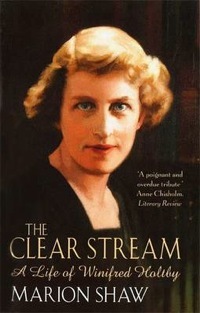 —Winifred Holtby, "Why Herbert Killed His Mother"
Winifred Holtby is probably best known for South Riding (recently shown on PBS) and as the subject of her best friend Vera Brittain's book Testament of Friendship, but for one more week you can listen online to her sly short story "Why Herbert Killed His Mother" (read by Anna Massey) at BBC Radio 4 Extra. 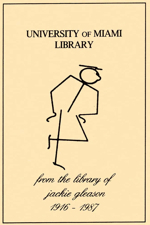 Although Holtby considered it a "very poor story" (Selected Letters of Vera Brittain and Winifred Holtby 293), it's been reprinted in at least four anthologies since it first appeared in Holtby's Truth Is Not Sober (1934; see, for example, Bad Behavior and P. G. Wodehouse's A Century of Humour). Sadly, Holtby died in 1935 at age 37 of Bright's disease. Pulp magazines in "Thrill Seekers" exhibition. 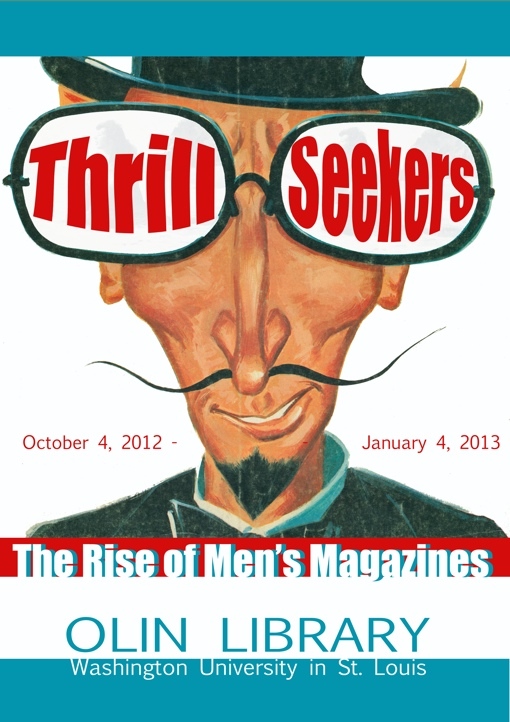 Online items from the exhibition "Thrill Seekers: The Rise of Men's Magazines" (on view until January 4 at the Modern Graphic History Library, Washington University in St. Louis) include some pulp magazines such as The Saint from 1949. And away we go: Gleason and the paranormal. The University of Miami Library offers an online exhibition of paranormal items from its Jackie Gleason Collection such as an October 1953 cover from Fate Magazine that proclaimed, "Canada Builds Flying Saucer." The comedian, who was very interested in parapsychology, amassed a substantial collection on the subject. Glimpses of royalty from Marie Belloc Lowndes. In letters to Alexander Woollcott now in Harvard's Houghton Library, Marie Belloc Lowndes (author of The Lodger) provided some charming glimpses of the future Queen Elizabeth II and her sister, Princess Margaret. In "The Debt," a May 1952 episode of Suspense, a drifter confronts murder. The episode, which features Conrad Janis and Brian Keith, is adapted from "Twenty-Dollar Debt" by Lawrence Treat—MWA cofounder, Edgar winner, and an important figure in the development of the police procedural. "... I have been prepared to be shot." 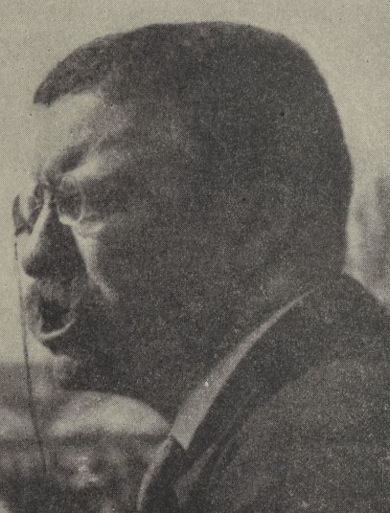 In this election season, Harvard's Houghton Library blog recounts the 1912 assassination attempt on former president Theodore Roosevelt during his campaign as a third-party presidential candidate, including TR's doughty account of the attempt sent to his son, Kermit, and the bullet-marked copy of TR's speech. BBC Radio 4 program on European detectives. BBC Radio 4 has a new series, Foreign Bodies: An Investigation into European Detectives, that looks at mystery fiction in an international context. The first episode deals with Christie's Poirot and Simenon's Maigret (although I disagree with presenter Mark Lawson's opinion that Christie made Poirot a Belgian to differentiate him from Sherlock Holmes; I thought she did so because she was familiar with the plight of World War I refugees and a detective who was a foreigner reinforced the role of the detective as outsider). 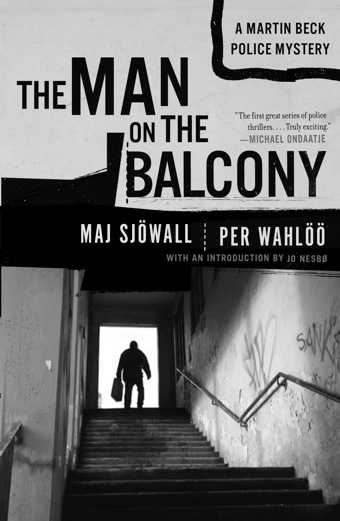 The fifth episode focuses on Maj Sjowall and Per Wahloo's Martin Beck; the sixth episode on P. D. James's Adam Dalgleish and Ruth Rendell's Reginald Wexford.